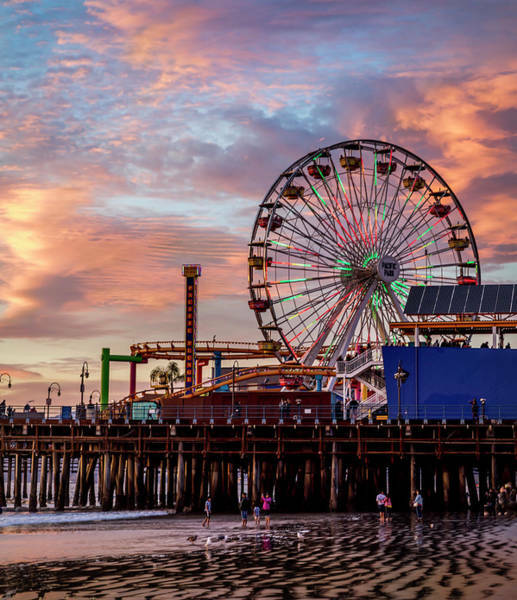 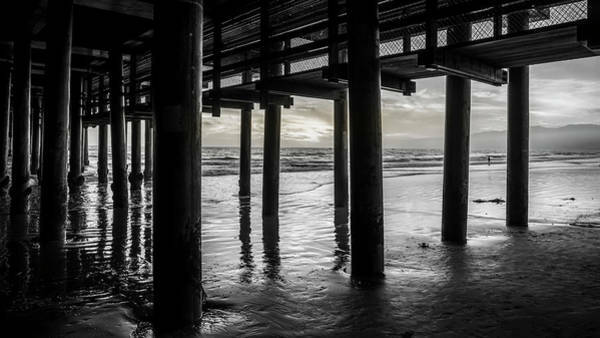 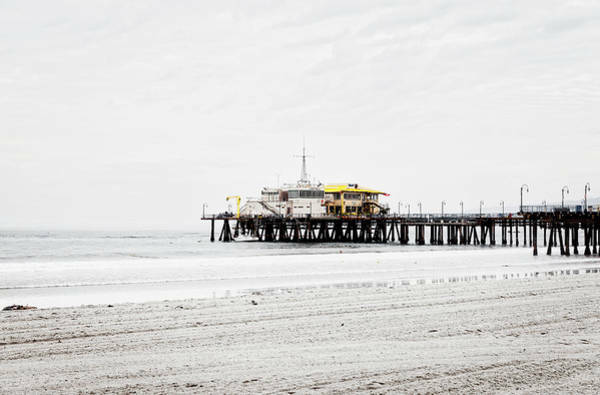 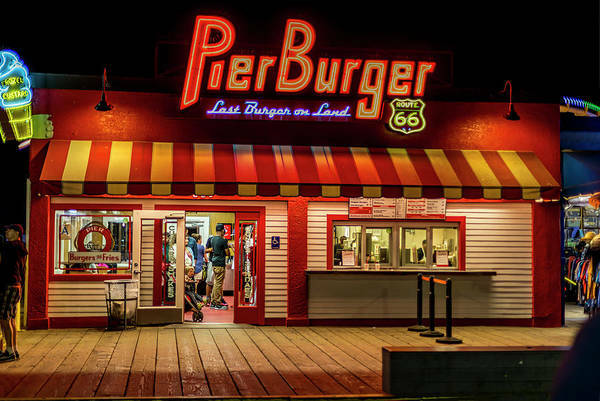 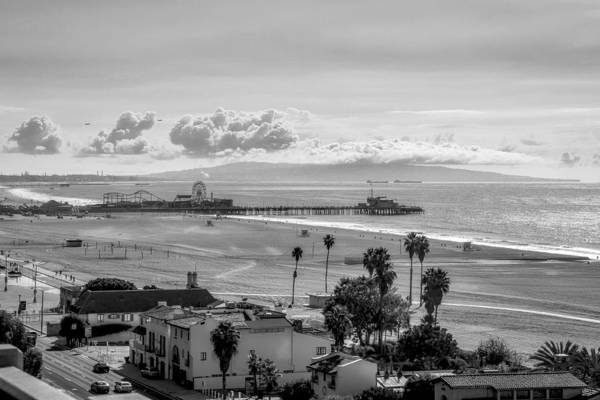 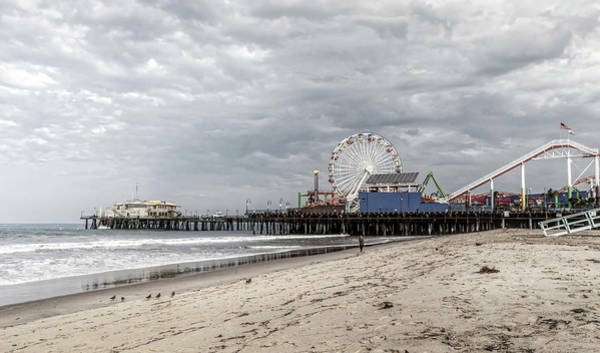 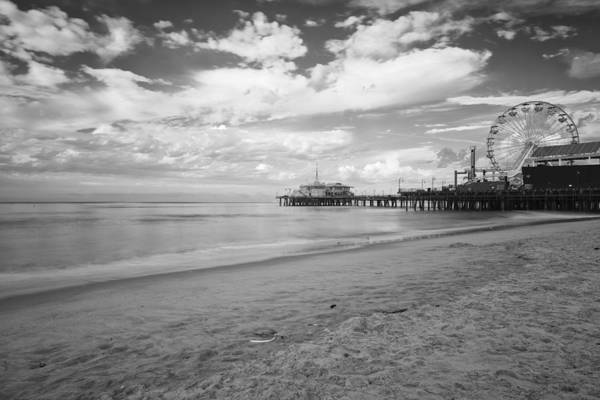 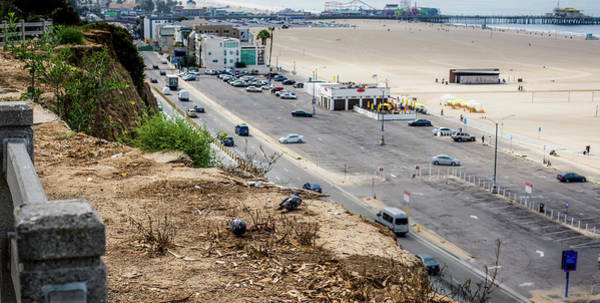 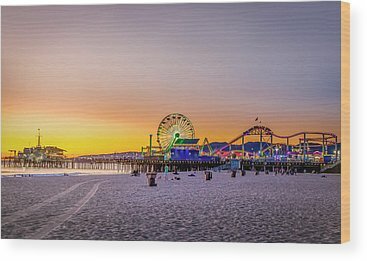 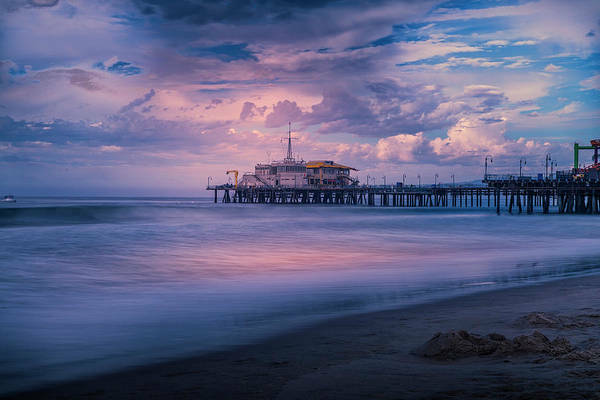 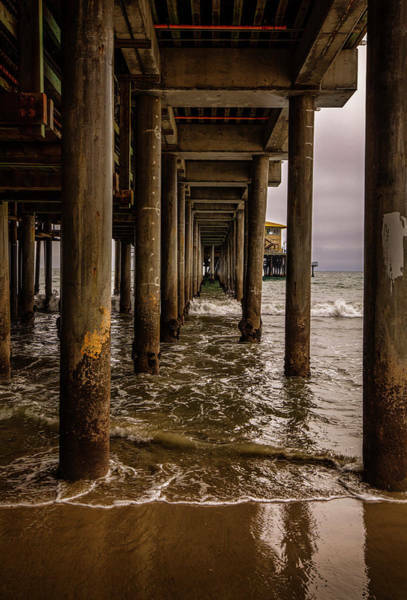 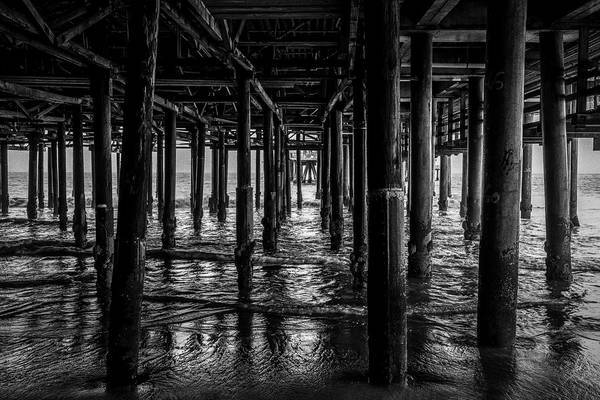 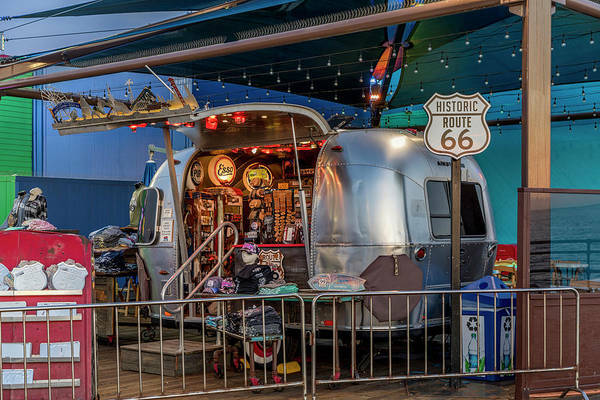 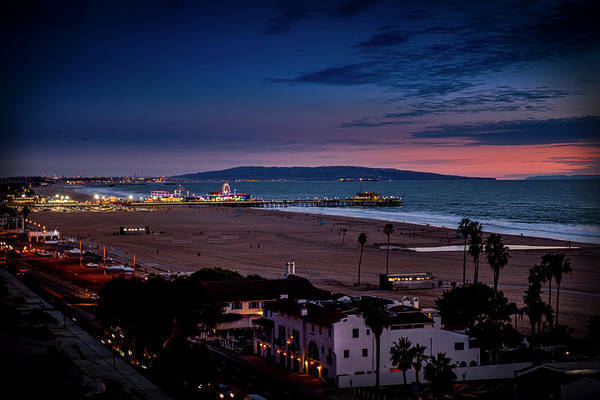 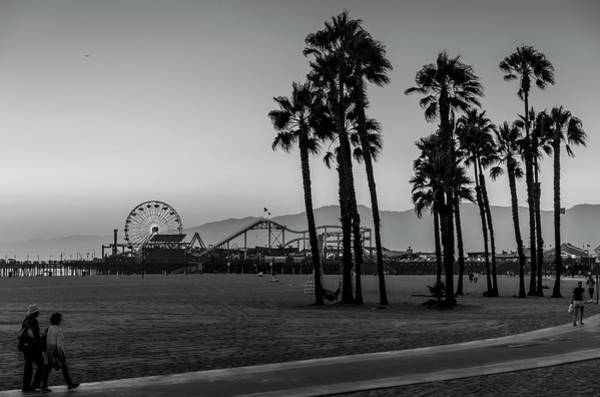 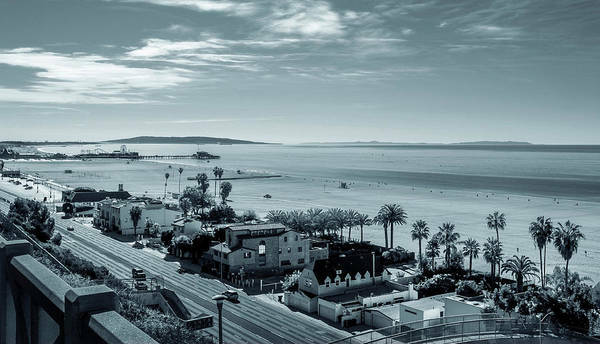 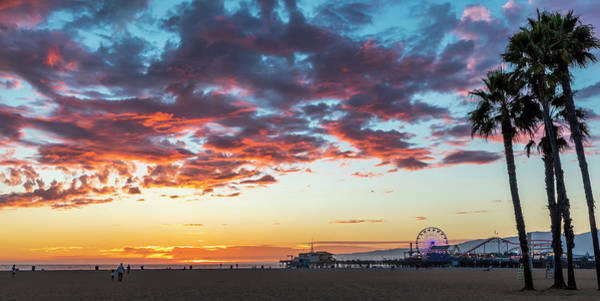 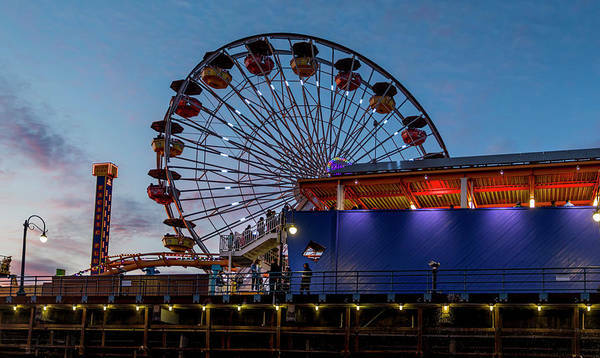 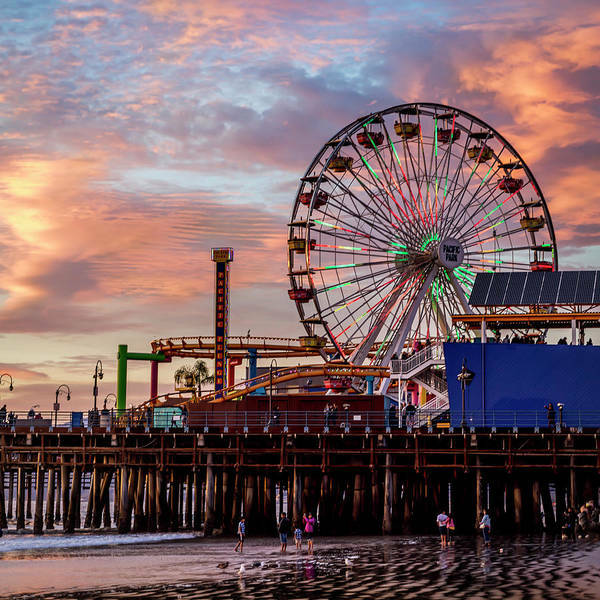 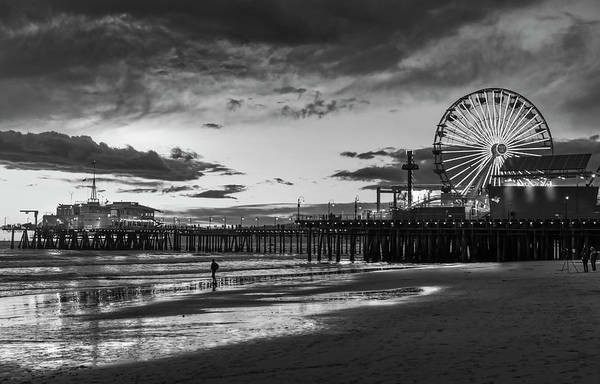 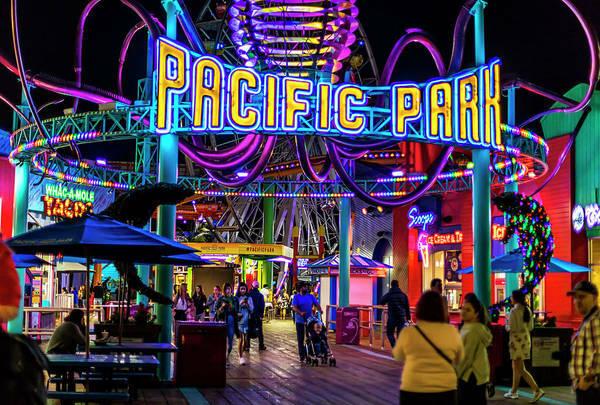 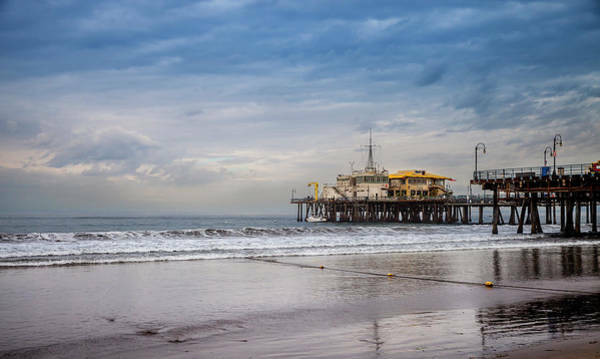 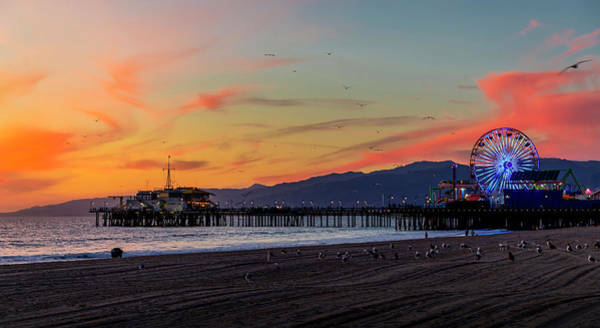 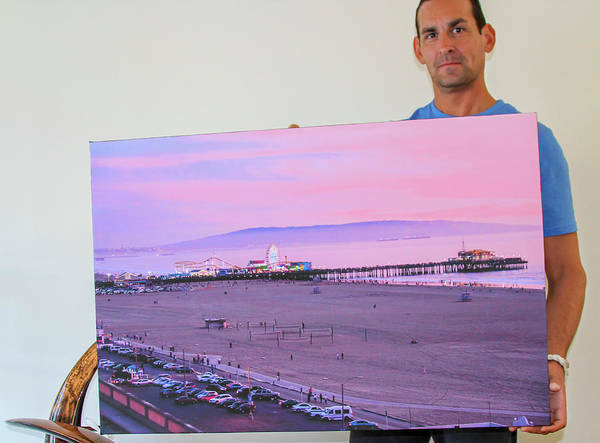 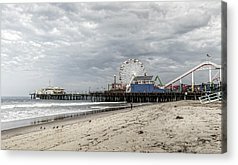 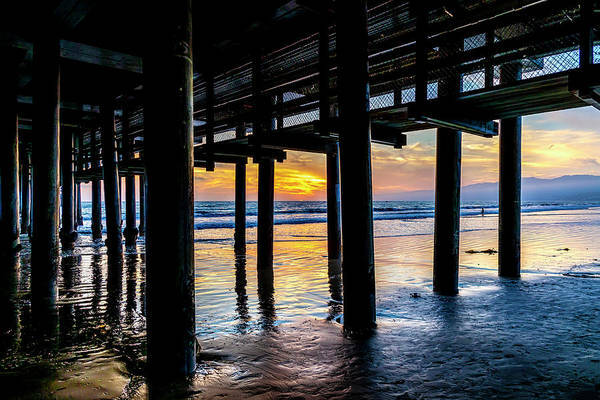 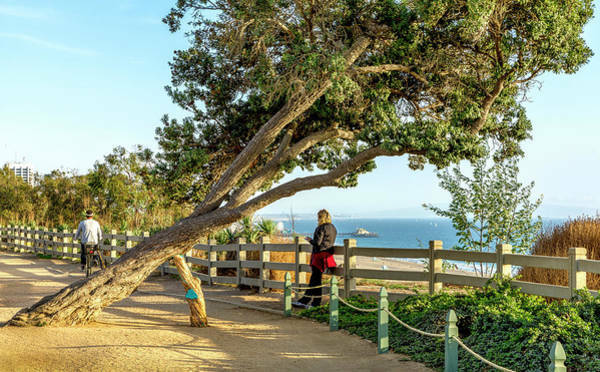 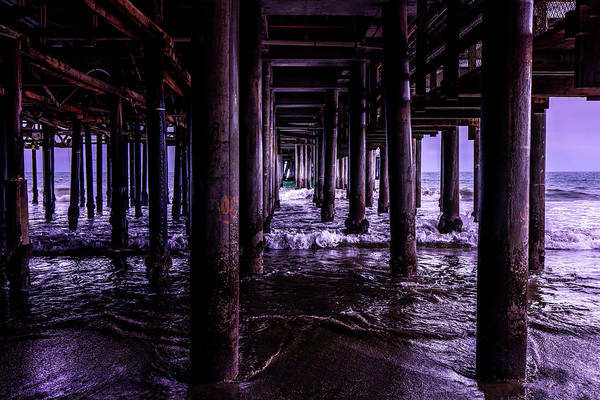 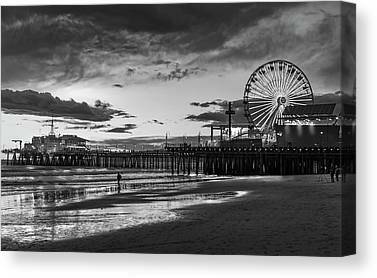 This gallery is a collection of various images of the Santa Monica Pier. 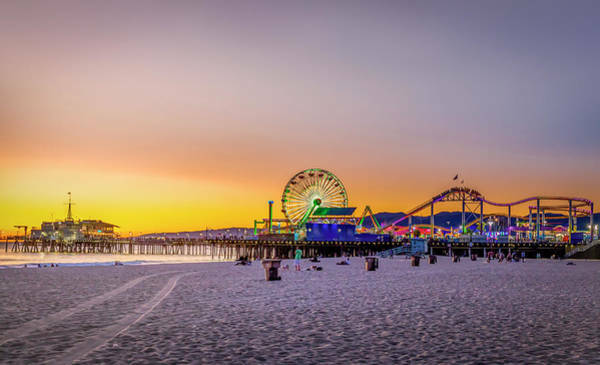 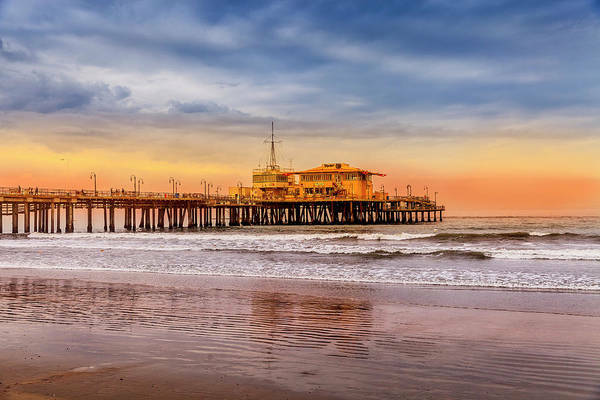 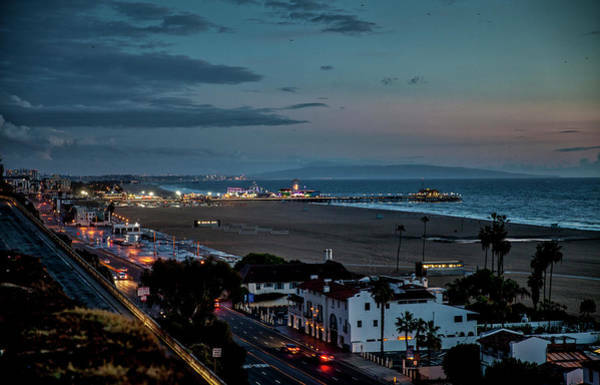 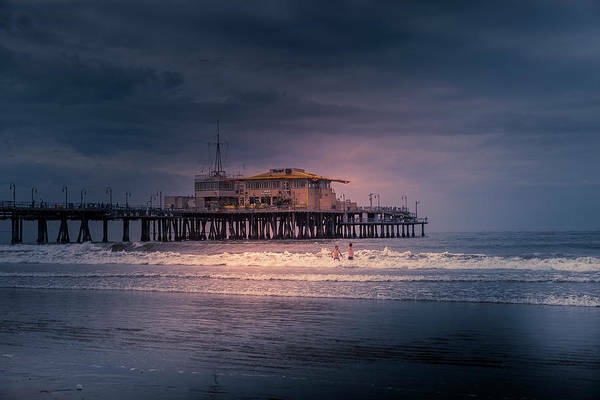 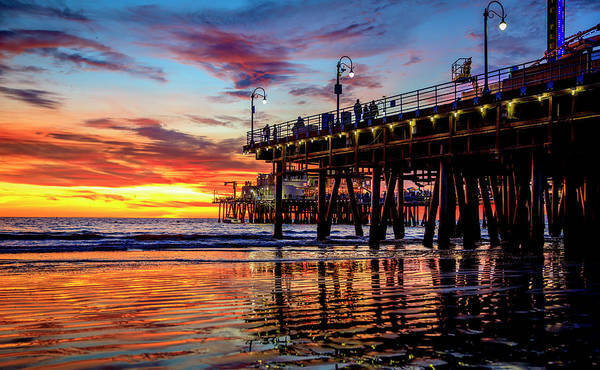 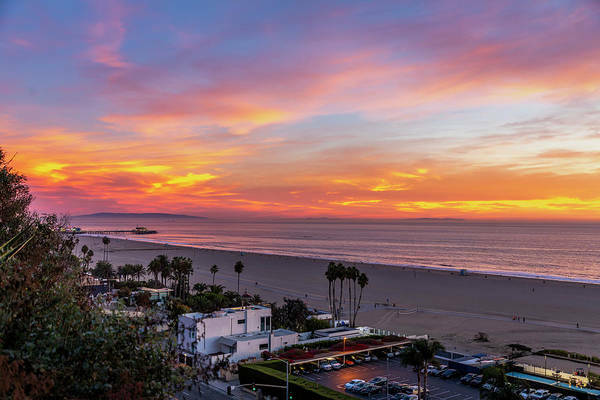 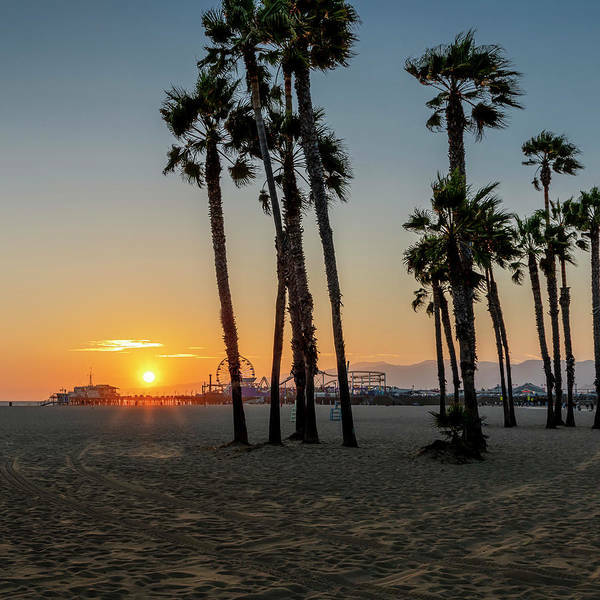 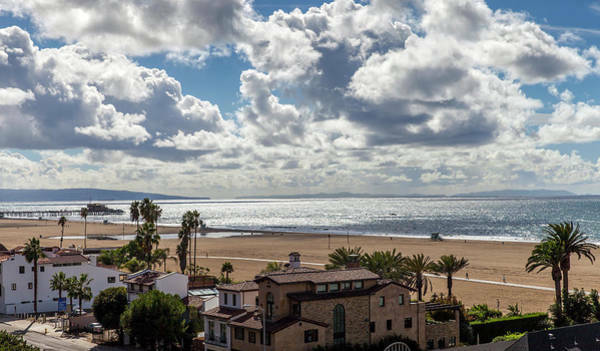 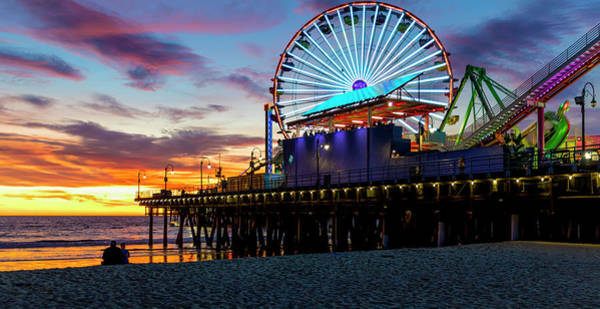 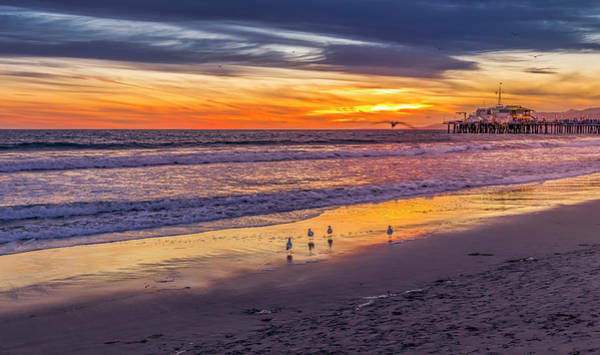 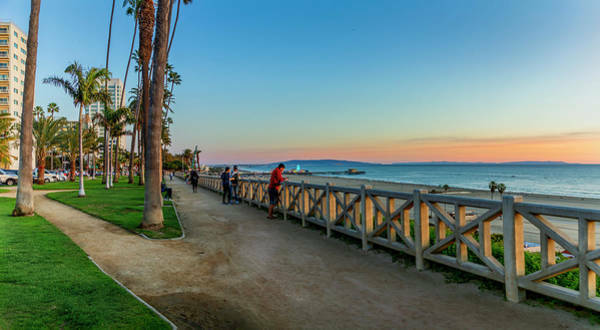 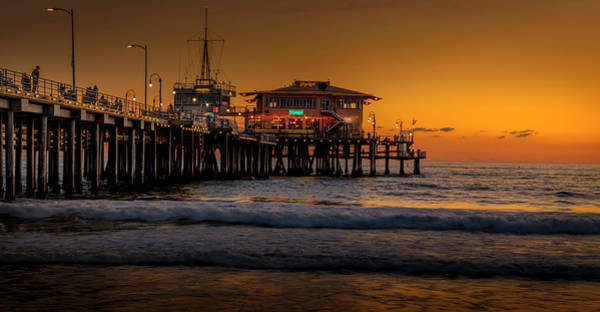 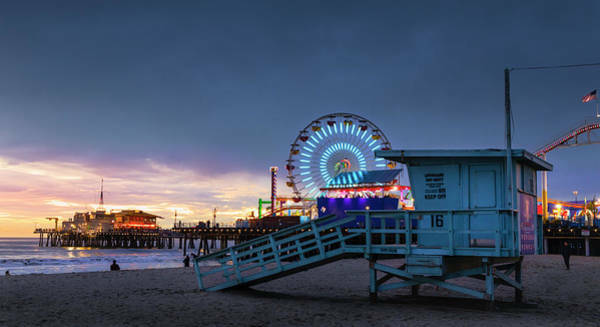 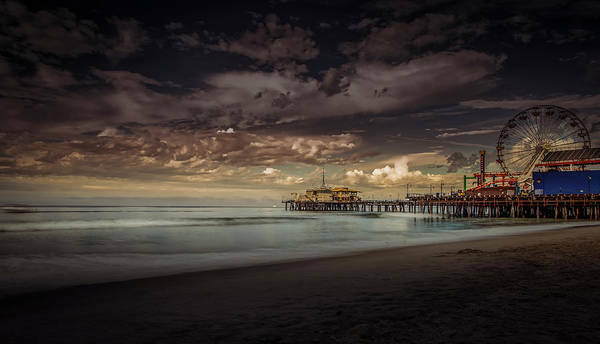 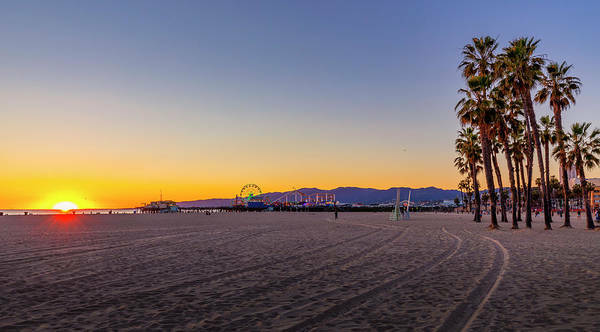 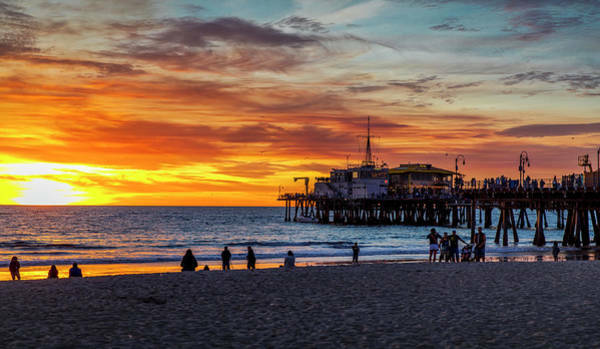 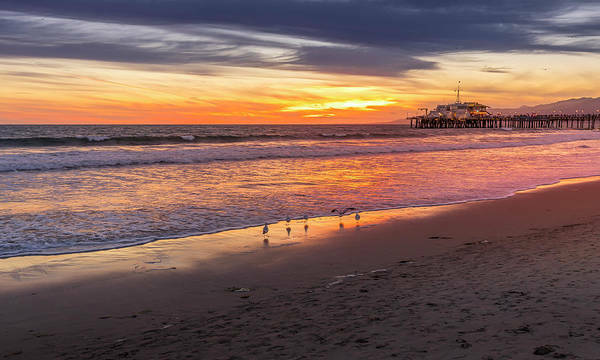 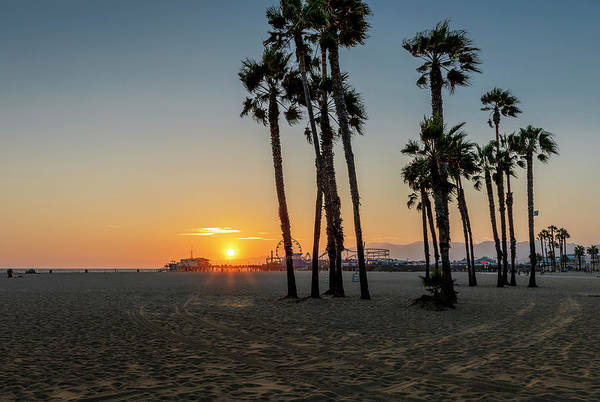 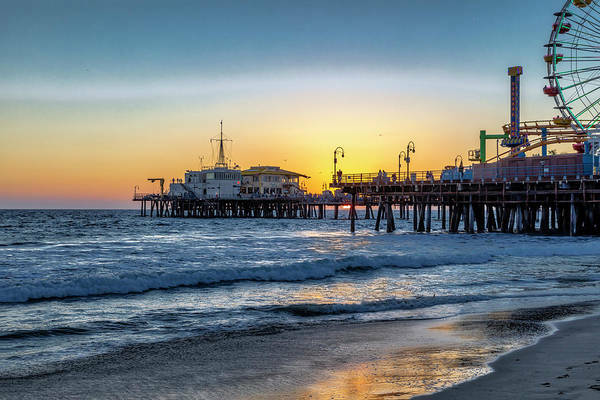 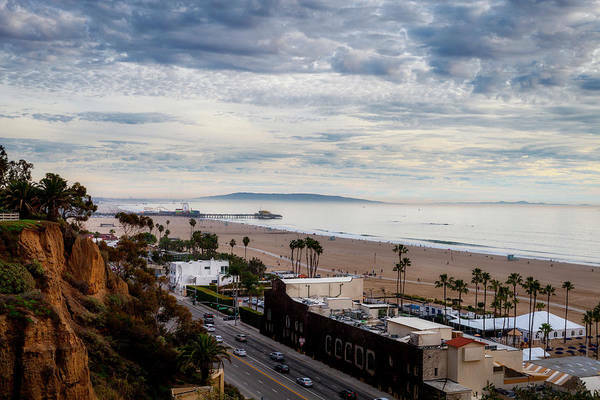 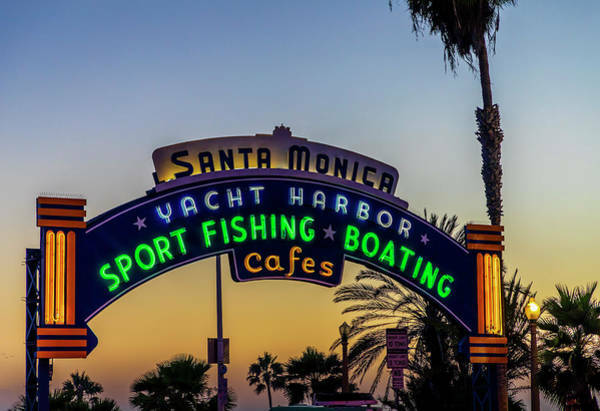 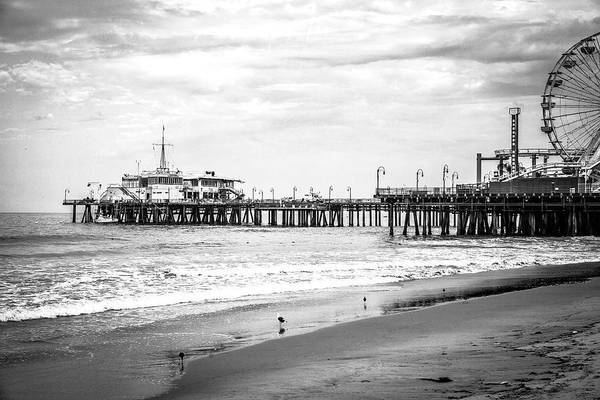 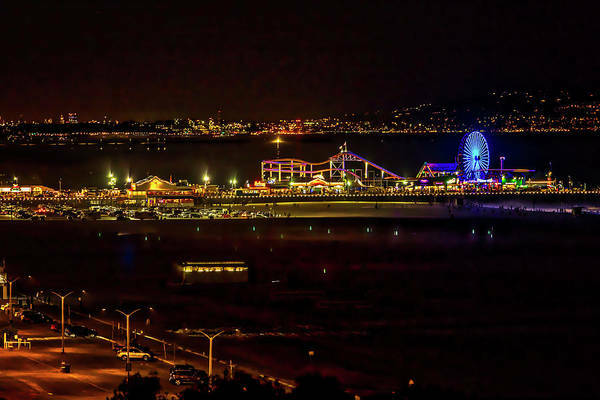 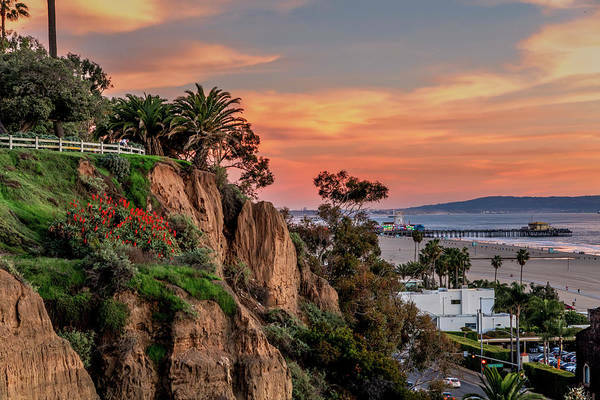 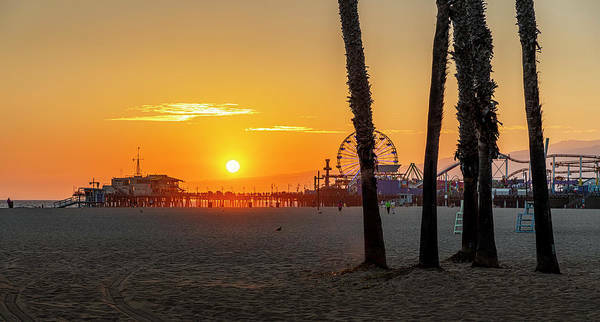 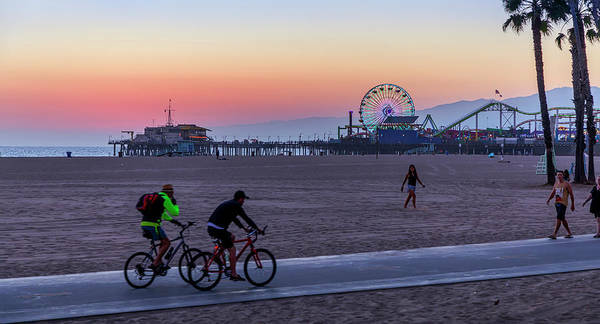 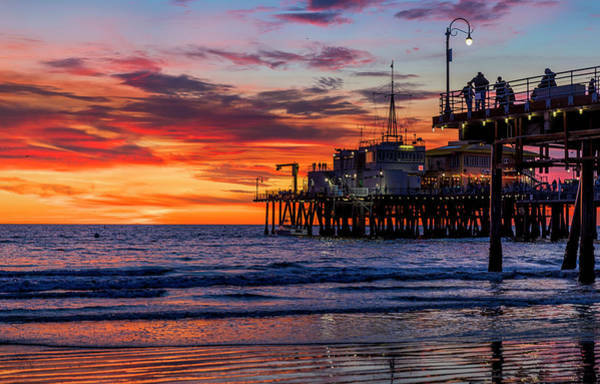 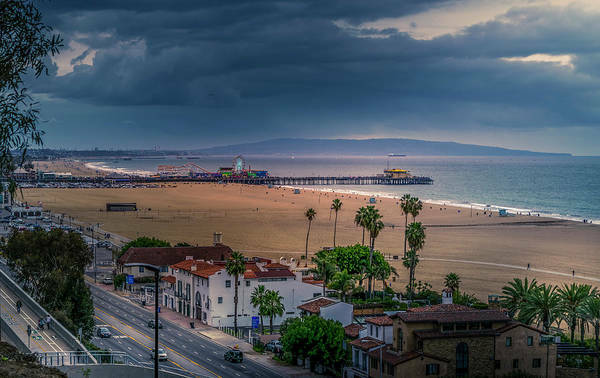 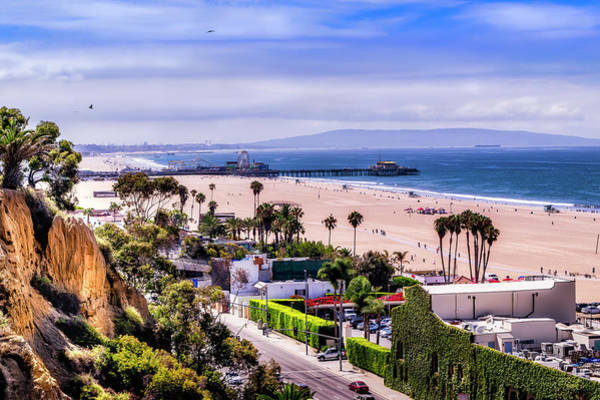 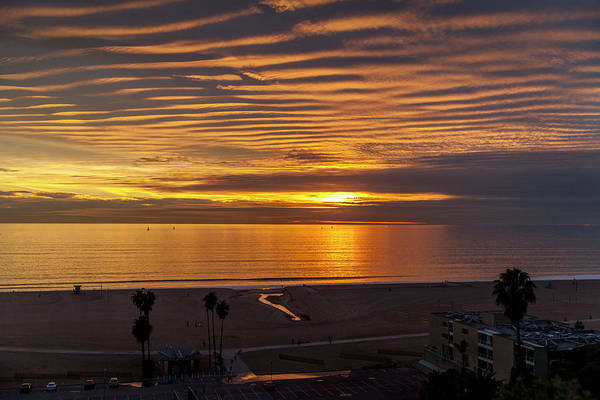 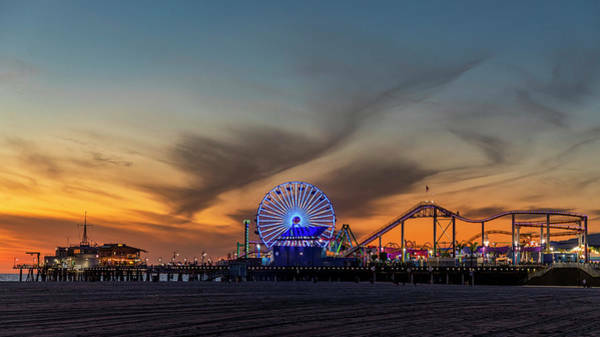 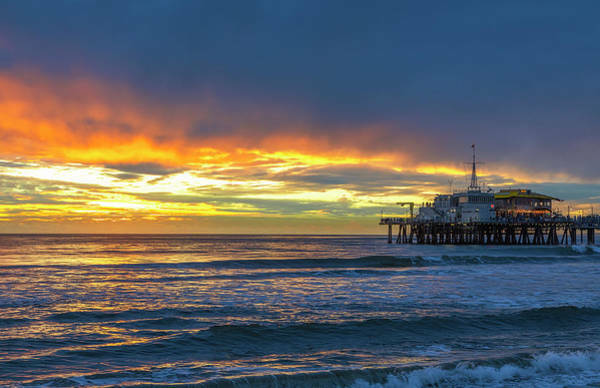 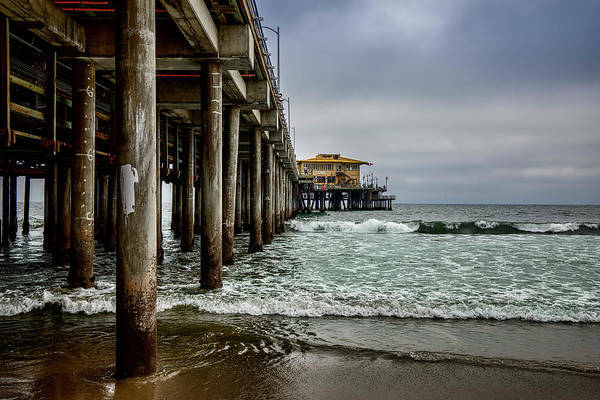 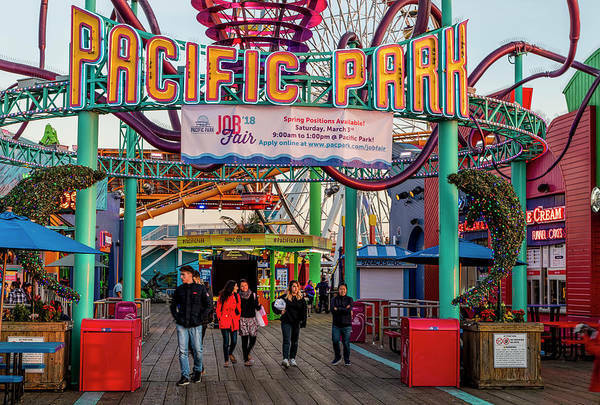 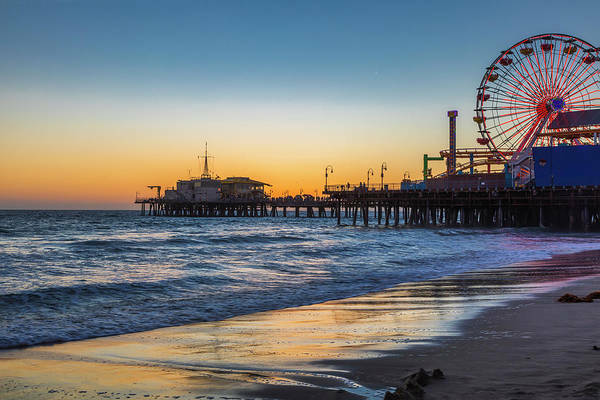 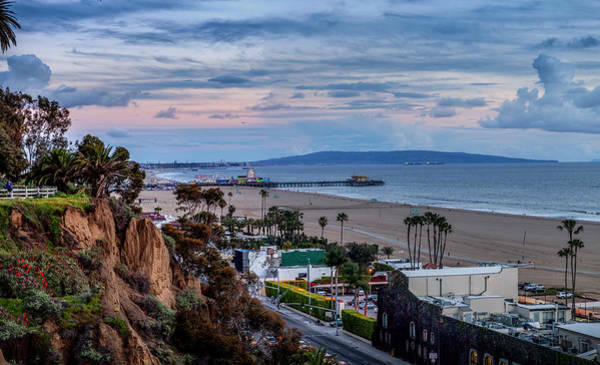 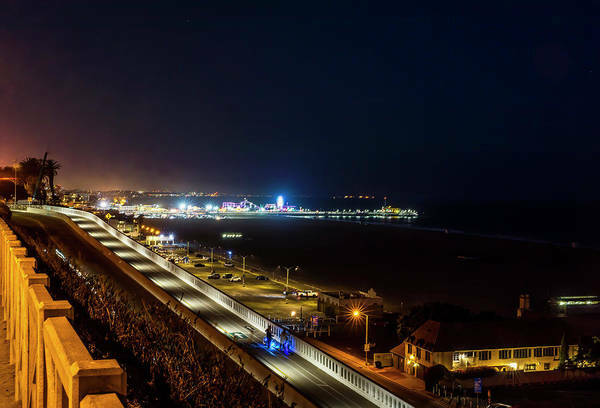 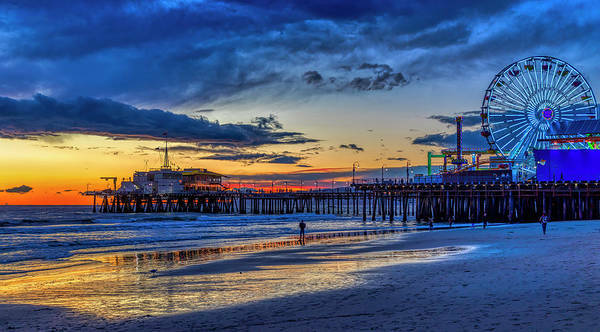 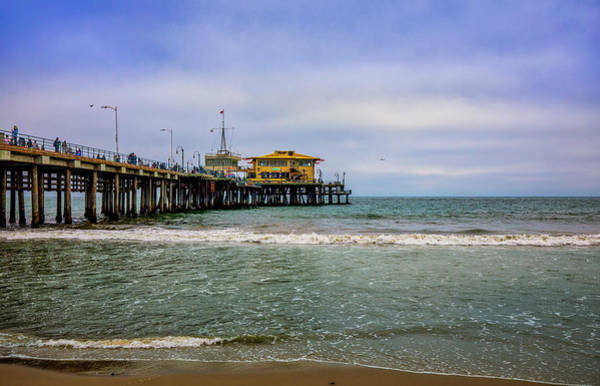 The Pier is a favorite recreational area for the Los Angeles area. 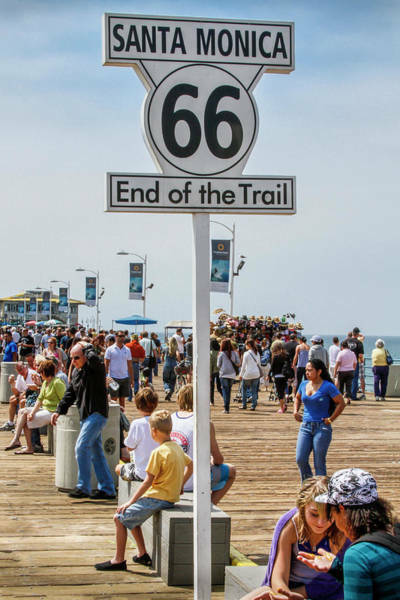 It is located at the end of historic Route 66 and opened in1909.